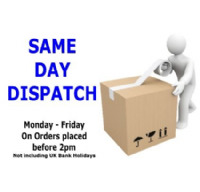 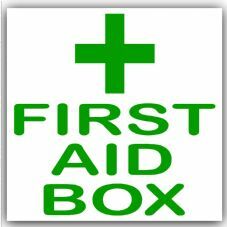 Need to let people now where your bandages and plasters are kept? 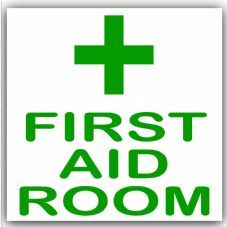 Need to let people know where to access medical treatment? 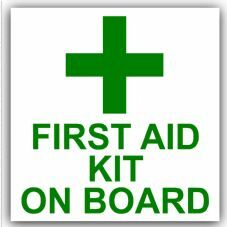 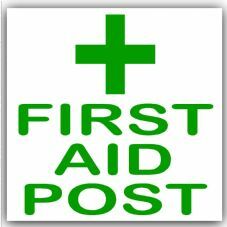 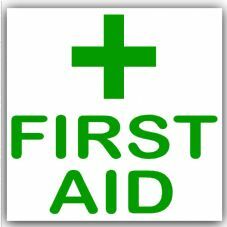 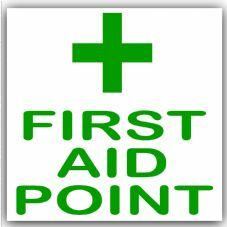 Then our range of First Aid Stickers are what you need.